Market research studies show that there are approximately 7.3 million vegetarians in America, while 23 million people follow a vegetarian inclined diet. 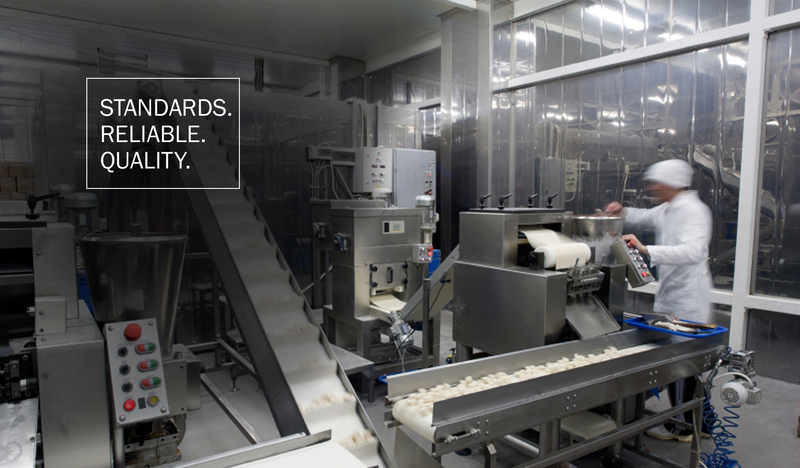 Food Manufacture has become highly complex. Many ingredients are used in seemingly simple food products that are not suitable for vegetarians or vegans. – Apply online by clicking here. 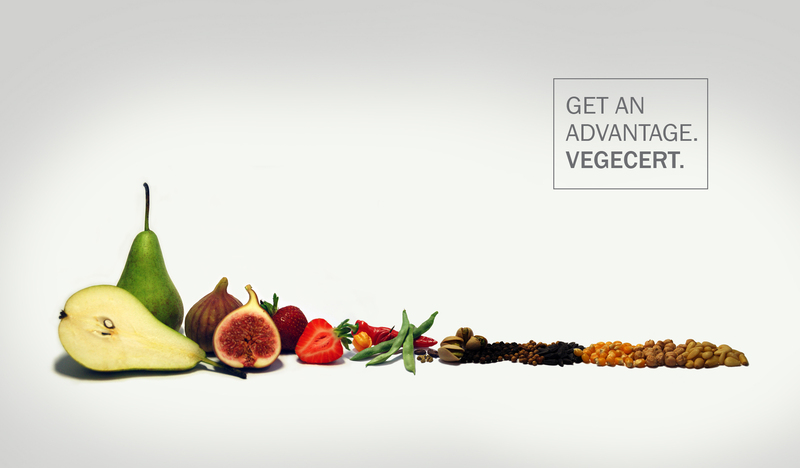 – Your application will require you to provide the ingredients and products for which you are seeking VegeCert certification. – Our inspectors will review your application. – An on site inspection may be requested. 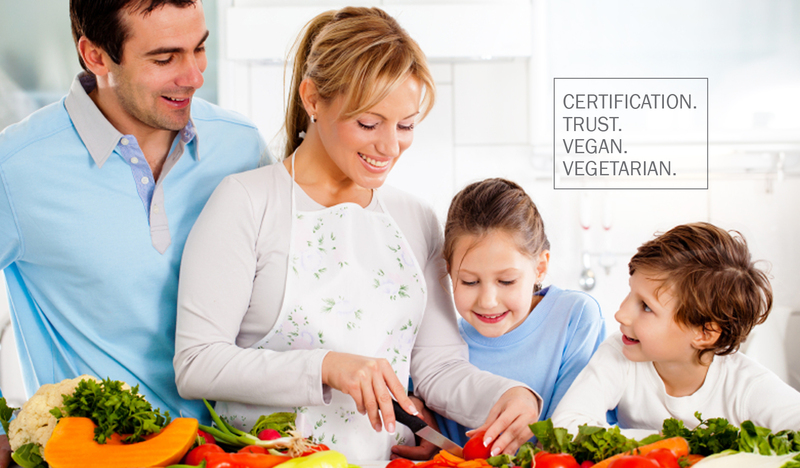 – If our senior inspectors are satisfied that your products meeting VegeCert’s standards, we will proceed to a contract and your products will obtain VegeCert certification.